We provide services ranging from boiler repair, servicing and installation, to general plumbing needs, Underfloor Heating, Power Flushing, and Landlord Gas Safety Certificates. We're providing plumbing and heating services to Essex and East London. There are a few things you want from plumbing and heating engineers. We can expertly install a new boiler & heating system to fit the needs of your household. Assure Heating & Plumbing are accredited installers for the leading boiler manufacturers, being an accredited installer allows us to provide longer boiler warranties. We provide free quotations which are competitive for new boiler installations. A site visit is required to ensure the correct size of boiler is recommended for your property and water needs. We have a very fast turnaround from site visit to quote to installation; so if you have no heating and require a new boiler to be installed as soon as possible Assure Heating & Plumbing will endeavour to fit you in the very next day. For clients who work on weekdays we can install new boilers at weekends for no extra cost. We ensure the process is efficient and disruption free for our clients. Boiler servicing can help prolong the life of your boiler and help maintain its efficiency long term. Keeping your boiler running well with regular boiler servicing also means keeping your household bills to a minimum. Not only that, but a regularly serviced boiler helps to maintain the boiler manufacturer's warranty. Our engineers have been trained by Worcester, Vaillant, Baxi, Ideal, Intergas and other manufacturers on there specific servicing requirements, ensuring your boiler is maintained properly. We're experts in boiler repairs. When your boiler breaks down, you want an engineer who is an expert in diagnosing what went wrong with it. Our engineers have years of experiencing diagnosing problems and have regular training with the leading boiler manufacturers. Whether you have no heating, hot water or both, our experienced heating engineers are here to investigate and get the problem solved. For boilers breakdowns that require parts, our team are able to source parts for a next day repair in most circumstances. Looking for Plumbing services in Essex? Whether you have a small leak under the kitchen sink, a dripping tap or a new tap you would like installed, a broken flush that needs repairing, a new washing machine or dishwasher plumbed in we can help. We endeavour to repair plumbing problems quickly to keep costs to a minimum for our customers. 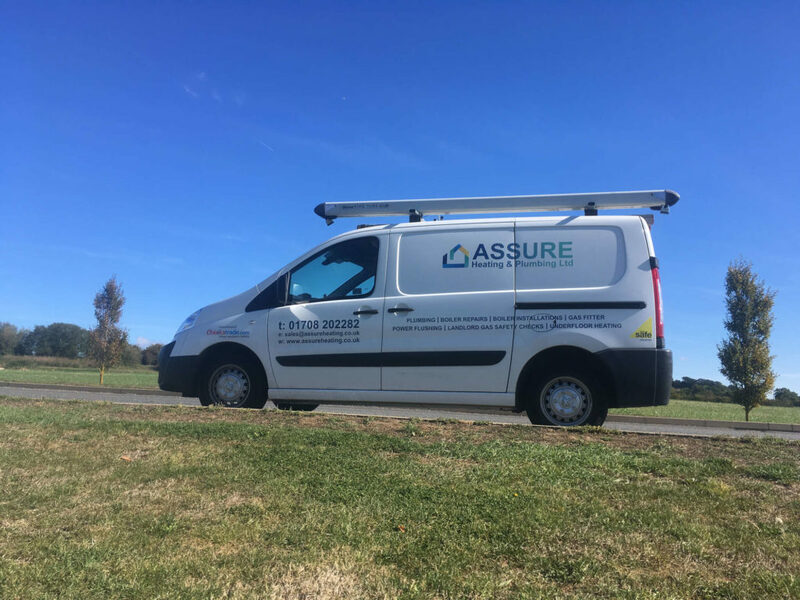 Assure Heating & Plumbing has an emergency response which have plumbers on hand to attend your plumbing emergencies day and night, 7 days a week. 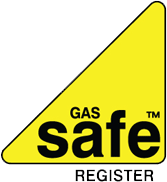 Are you a Landlord in Essex and the surrounding areas, and looking for a Gas Safety Certificate? If you're a Landlord of a rented property, you'll likely be aware of the legal requirement for you to make sure you have an up-to-date Gas Safety Certificate. As you know, it must be carried out by a Gas Safe registered engineer. Assure Heating & Plumbing can inspect your rented property and issue you gas safety certificate (CP12) in paper or scanned emailed form, or both! We can also setup an annual reminder 2 weeks before your certificate expires so there’s one less thing to remember. If you're looking for underfloor heating for a single room, a large home, or commercial building, we can help you. We specialise in (wet) underfloor heating but can also offer electric underfloor heating when more appropriate. We can offer a complete ‘one stop shop service’ from subfloor to finished screed or just install the underfloor heating. Please contact us for pricing or to discuss your project. Power Flushing is the process of clearing out sludge and other contaminates from your heating system. It helps restore efficiency and prolong the life of your boiler, therefore giving you a saving on your energy bills. Assure Heating & Plumbing engineers are trained by Kamco, the leading manufacturer in power flushing equipment and experienced in power flushing central heating systems in Essex and East London. We take great pride in restoring efficiency to ailing systems and saving our customers money on their fuel bills.